This book seeks to fill that gap. 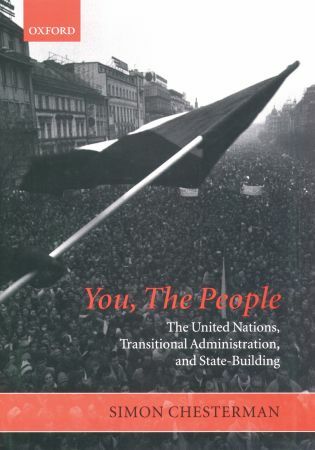 Aimed at policy-makers, diplomats, and a wide academic audience (including international relations, political science, international law, war studies and development studies), the book provides a concise history of transitional administration and a treatment of the five key issues confronting such operations: peace and security, the role of the United Nations as government, establishing the rule of law, economic reconstruction, and exit strategies. Research for the book has been conducted through extensive field research and interviews with key UN staff and local representatives in almost all of the territories under consideration. The unifying theme is that, while the ends of transitional administration may be idealistic, the means cannot be. Your anewsr was just what I needed. It’s made my day!